Development in mechanization, automation and technology is resulting in the birth of many technology incorporations. Rapid evolution in ideas helps marketers to use innovative technology in different fields and products to achieve the best of growing transformation. From past years prompt and accelerated growth can be seen in information technology industry, new manufacturers, producers and companies are joining this industry and coming up with finest new ideas and technology products. Wacom is a leading technology oriented company from Japan, exclusively producing graphics tablets, other related products and accessories. It has appeared in the market with brand new idea products and getting good response. 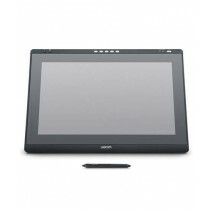 Wacom has introduced great selection of on screen working pen displays. Through this you can get a wonderful experience of working straightly on screen. 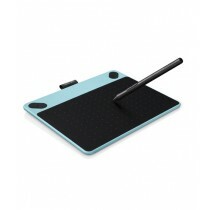 It is the combination of LCD monitor and pressure sensitive pen technology for smooth working. 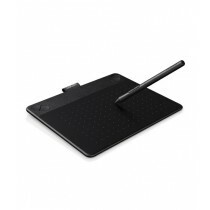 Pen tablet are introduced for graphics like sketching, drawing and other photo making animation. It is an input device enabling users to do animation and graphics by hand drawing. 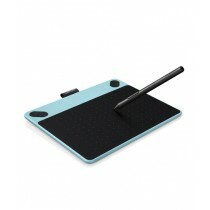 It has a smooth flat surface upon which user draw and other thing is the stylus, it is a pen called drawing tool. Stylus is a digital device for users to sketch and draw digitally. It can also take notes and capture ideas. 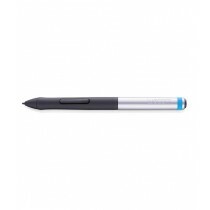 It has different types like accelerometer digital pens, active pens, positional, camera and trackball pens. One can use these stylus pens by pairing with tablet or mobile devices. Through bamboo spark you can save your writing notes and ideas. It has a smart ballpoint along with smart folio and a spot. All this assist you in writing notes by hand and getting it all saved to the Bluetooth enabled app on your android device to help you access it whenever you want. In this generation of technology everyone loves creativity. All above stated products from Wacom, are very much demanding by users and professionals as the graphics in the richness of imagination and ideas. iShopping.pk has introduced Wacom products in Pakistan, in our latest updated stocks and we are offering them at economical prices in Pakistan. Buy now and get free home delivery.